Nikon D820 Rumored to be Announced in this Summer ! The Nikon D820 is Nikon’s next professional full frame DSLR camera to be announced in this Summer. It will replace current Nikon D810 which is announced several years ago. Currently, there are a lot talk on this rumored Nikon D820. According to recently rumors, Nikon D820 will have same AF system as Nikon D5, and shipping date is in this fall. The full frame sensor of Nikon D820 will be 45-46MP. 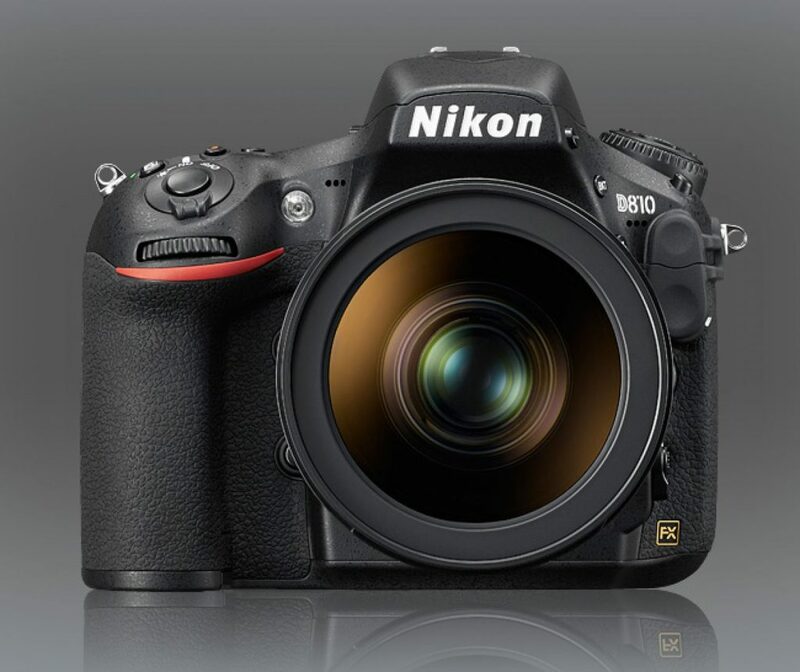 Get instantly notified by e-mail when Nikon D820 is Available for Pre-order !